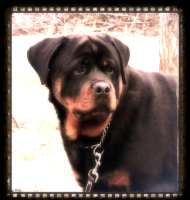 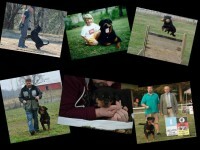 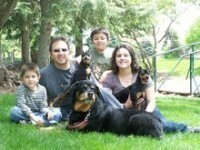 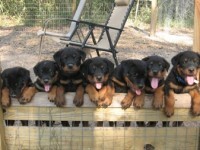 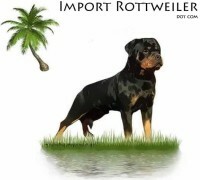 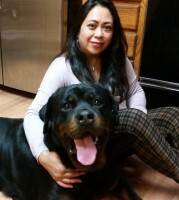 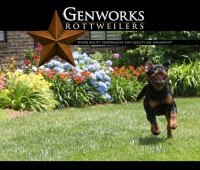 Welcome to Von Z-Max Rottweilers were we have some of the nicest German and European bloodlines for Rottweilers today. 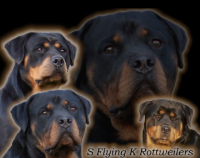 Our goal is to produced high quality rottweilers that are genetically sound in health and temperament, that will be true to the F.C.I. 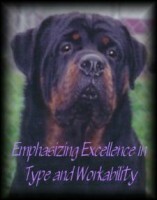 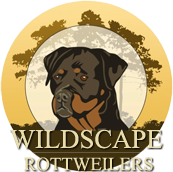 World Rottweiler breed standard but can also compete in all working and conformation venues.